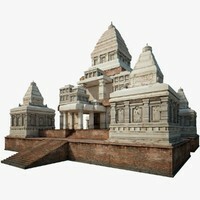 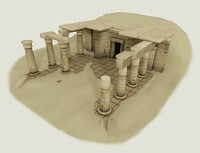 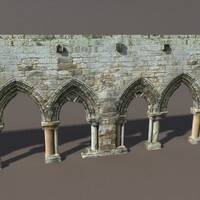 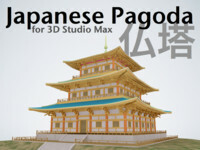 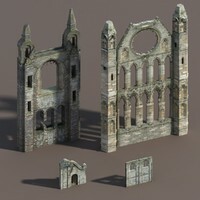 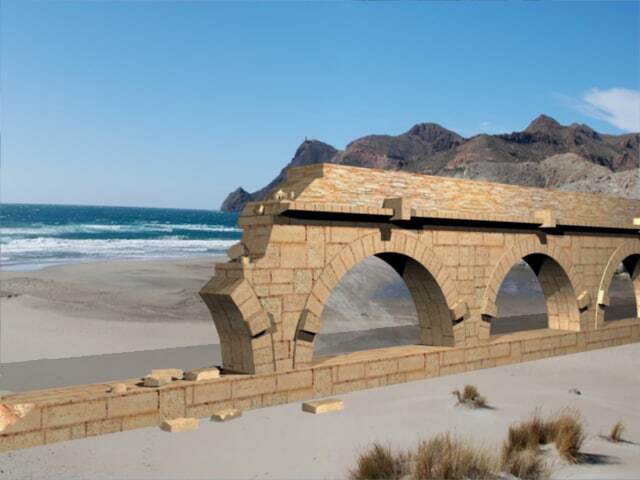 A 3D Model based in actual imagery of Middle East Medieval Ruins. 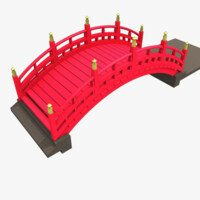 This arcs are perfect for dividing spaces, in scenes and games. 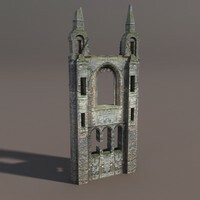 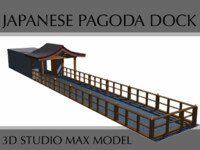 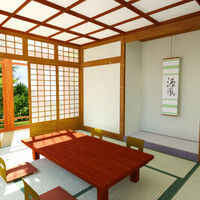 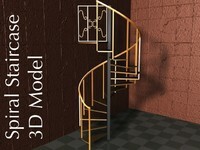 The model is textured and mapped.